I’ve always adored cake artists who make their own sugar flowers. Cake Designers who create their own sugar flowers truly stand out from the sea of cakes with fresh flowers. When I started to learn sugar flowers while attending Bonnie Gordon College of Confectionary arts back in 2013, I was soo giddy to create edible pieces of art! And while I remember getting a B- on my sugar flowers…. (booo!) I didn’t give up on creating beautiful sugar flowers. I was eager to get better! Then it came to pricing my sugar flowers and coming up with a strategy that would help me easily quote the flowers I just created. Once you get how to price your Sugar Flowers, you will know exactly how to quote them during a cake consultation. The easiest way to price your sugar flowers is to charge per stem. Easy right?! How much exactly? First, determine generally how long it takes for you to make one sugar flower. Time yourself next time you make a flower from start to finish. Next, if you charge yourself an hourly rate to design your cakes, charge the hourly rate for how long it will take you to make one sugar flower. If you are ready to learn exactly how to price your cakes for profits, enroll in this training ASAP and I will give you 4 strategies on exactly how to price your cakes, raise your rates, and attract the clients who will pay your new prices! If you pay yourself $20, $30, or $40 per hour, you can use the same principle to charge for your flower work. 2. CREATE YOUR OWN SUGAR FLOWER PRICE SHEET. Some sugar flowers take longer than others to create. If you make a wide range of flowers for your cake business, get clear on how long it takes you to make the flowers you typically sell. For flowers that take longer, charge more. For flowers that are easy peasy, charge less. 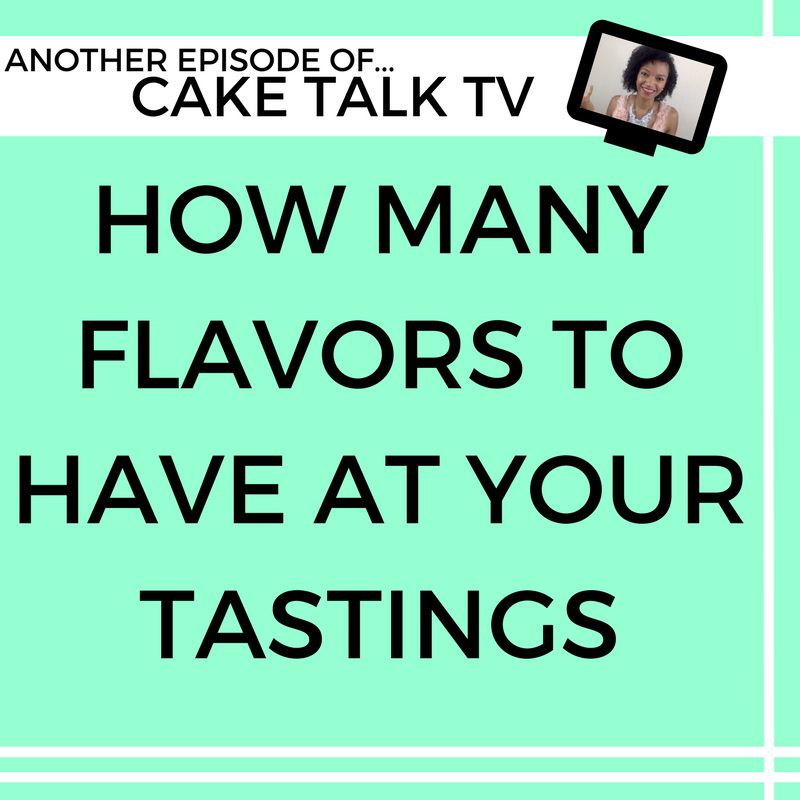 Keep your price sheet handy when you are quoting your customers instead of trying to remember or guessing during your cake tastings. 3. Remember to CHARGE FOR DUSTING AND ARRANGING YOUR FLOWERS. This step I used to forget about until I discovered it was taking me a while to dust, wrap with floral tape, combine flowers, think about the arrangements, and finally arrange on the cakes. It can actually take a while! 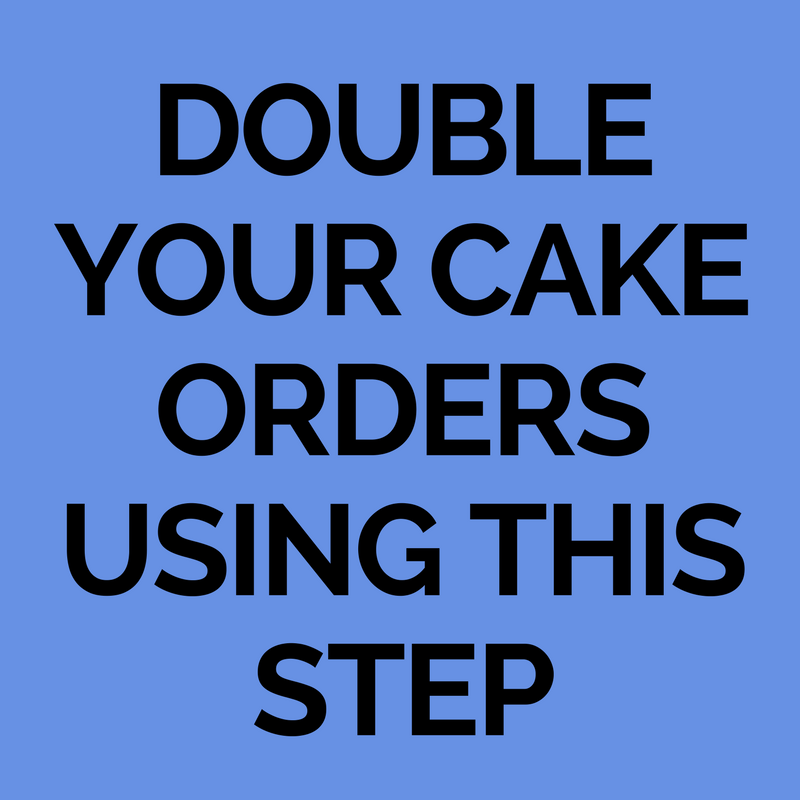 Make sure you are charging for this step because you need to charge for everything associated with designing for the cake. Add on an extra hour or two! Sugar Flower work truly makes you stand out from all the other cake designers who use fresh flowers on their cakes. Make sure you are charging for your work because sugar flowers make your cakes uniquely special! 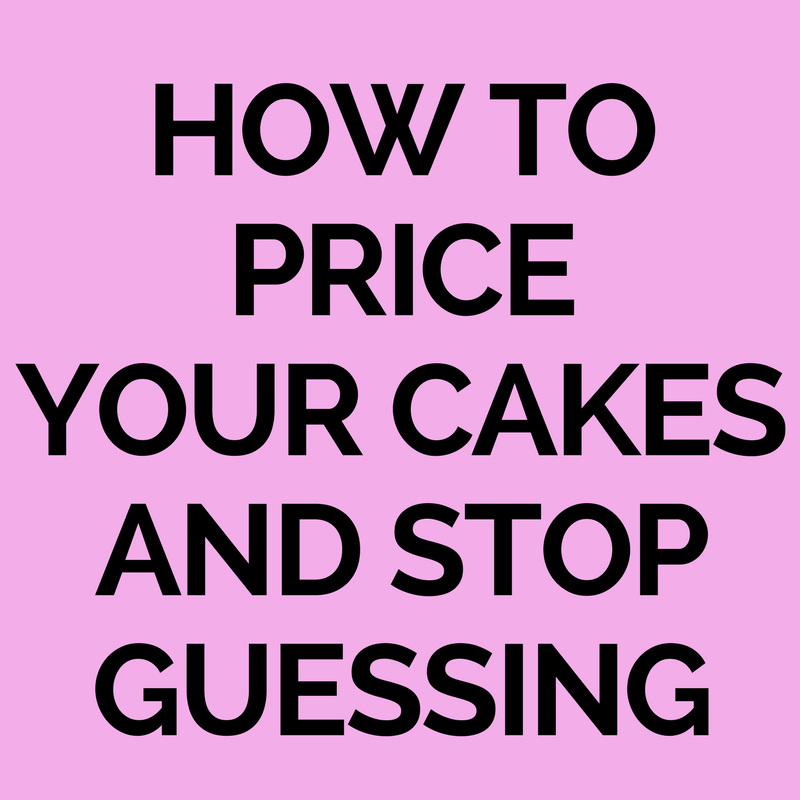 If you need more help with pricing your cakes and knowing exactly how to charge for everything you sell, grab my Free Cake Pricing Checklist below that gives you in ends and outs to charging for your cakes. 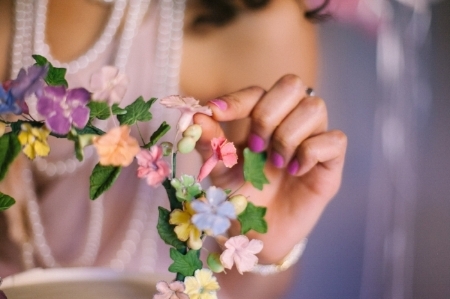 How do you charge for sugar flowers in your cake business? Have an strategy that works well for you? Comment below! I hope this post helped you get clear on how to price your sugar flowers in your cake business!